Growing a fledgling ferry company into a transport and tourism powerhouse has been a 25-year journey for Jeff Ellison. The South Australian businessman began doing work for SeaLink Travel as an external accountant in 1989, when the company bought its first boat, Philanderer III, to transport passengers from Cape Jervis to Kangaroo Island. In 1991, he joined the Adelaide-based company full time, became its CEO in 1997 and embarked on a successful expansion crusade which has seen SeaLink’s share price more than triple since it listed on the ASX in October 2013. The company now has more than 70 boats across Australia and employs more than 1000 staff. 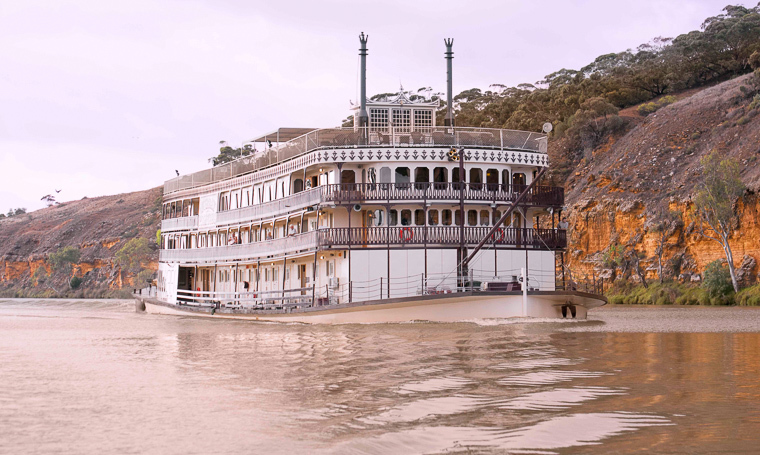 In South Australia, it is still a major player on Kangaroo Island and also runs River Murray cruises on its Murray Princess. “There was a large bushfire on Kangaroo Island in the late ’90s where a lot of it was burnt and it was really quiet for six months,” Ellison said. SeaLink’s first venture outside South Australia was in 2004, when it bought a business in New Zealand to ferry tourists and locals between Auckland and nearby islands. The business had provided a commuter and freight service, and SeaLink introduced a tourism element, selling packages incorporating visits to wineries and restaurants, plus accommodation. “Those sort of packages did really well,” Ellison said. It later sold the business at a $15 million profit and set up a similar operation in Townsville, Queensland. SeaLink then bought Captain Cook Cruises in Sydney, which now operates 16 vessels on the famous harbour, including the 750-passenger dinner cruise boat Sydney 2000. The company last year bought Transit Systems Marine in Queensland, which runs commuter, barge and tourist services out of Brisbane, and high-speed passenger ferries and barges for the construction of the LNG plants in Gladstone. 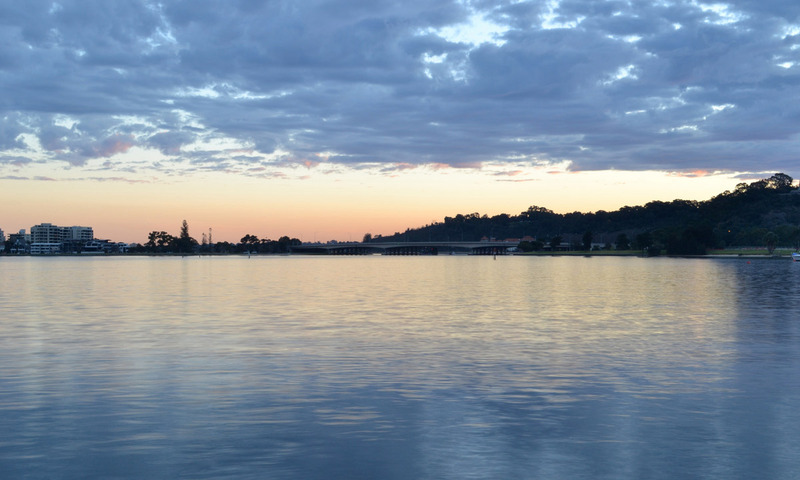 “I think we identified fairly soon that the potential to grow was through tourism by promoting the destinations that we travelled to – our vision is connecting Australian icons and landscapes to the world,” Ellison said. SeaLink Travel announced last month it had purchased Captain Cook Cruises in Western Australia and would operate nine ferries on the Swan River in and around the new Elizabeth Quays precinct in the Perth CBD. Ellison said the low Australian dollar and the comparatively safe holiday destination Australia had become was driving tourism growth. He said there were still opportunities to expand tourism in South Australia on the back of iconic regions such as Kangaroo Island, Barossa Valley, River Murray and Flinders Ranges. A report by the Australian Tourism Research Australia intelligence organisation shows international visitors to Australia spent $36.6 billion from December 2014 to December 2015, up 18 per cent. South Australia saw a growth of 10 per cent for visitors and 6 per cent for spending, closing in on the $1 billion mark in 2015 according to the report. Visitors are mainly coming from New Zealand, China, the United Kingdom, the United States and Singapore, according to the report, with the China market growing with particular speed. “People see Australia as a safe destination that’s clean with fresh air and good people, so that’s helping our image around the world as well,” said Ellison.